2018 proved to be a momentous year for Luxe Pack! It marked the beginning of a new successful extension in the West Coast. 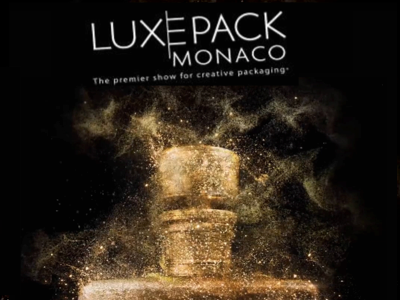 Luxe Pack, the premier business to business tradeshow dedicated to luxury packaging for all existing and developing sectors is thrilled to be returning to Los Angeles for its second edition on February 27-28, 2019 officially putting it on the map as a West Coast industry destination. 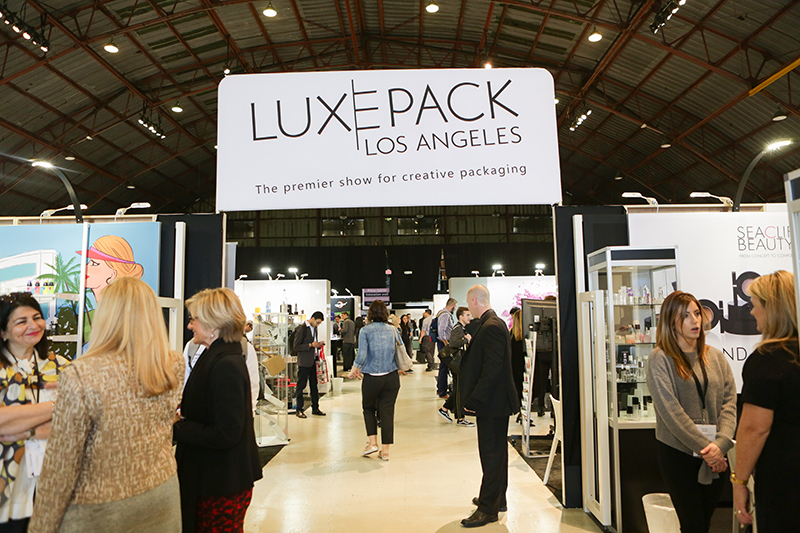 Luxe Pack Los Angeles 2019 will bring 75 packaging specialists, expanding the exhibitor offering by 30% from 2018 (total of 180 exhibitors with MakeUPin), to the show floor. 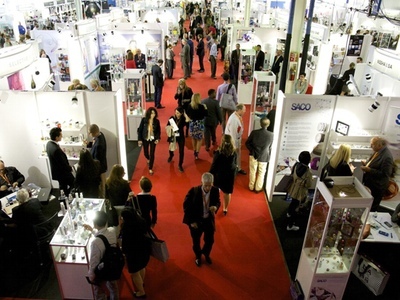 The exhibitor variation was designed based the continual growth of the packaging market driven by the surge of personalized packaging, attention to sustainability issues, economic and demographic drivers (see full listing on Annex 1). The cherry picked selection of suppliers consists of experts in glass, sustainable packaging, raw materials,influencer packaging, displays, promotional items, e-commerce packaging, stock packaging, etc. All exhibitors are eager to showcase their packaging newness and facilitate the primary and secondary packaging demands of the SME’s and the corporate iconic brands in attendance. 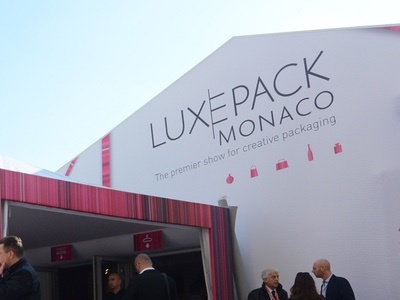 Also, due to the proven partnership between LUXE PACK AND MAKEUP In this year, both shows will again run concurrently in 2019. MakeUP in is the leading platform for beauty and skin care accessories, trends, and formulation. 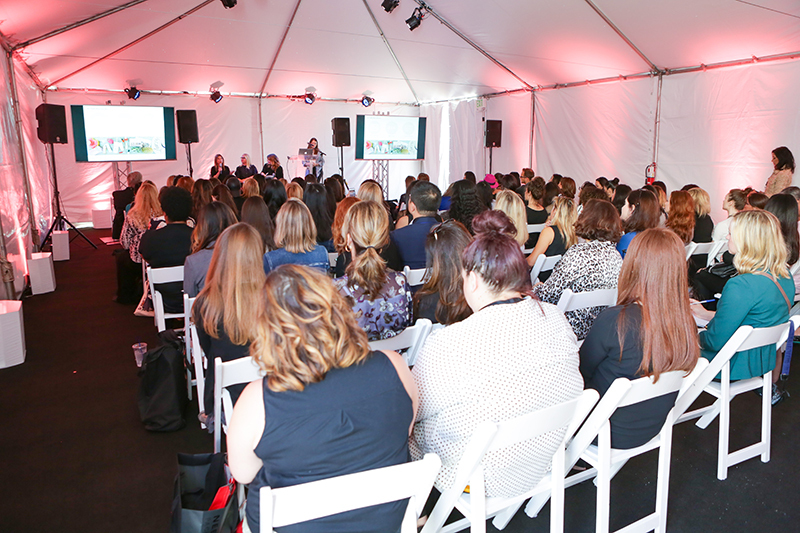 The combination of the two events creates a one stop destination for luxury beauty packaging industry professionals, combining the different organizer strengths and focuses. New for 2019, will be a joint conference program between both shows. One of the driving forces behind every Luxe Pack event is the strength of its conference program and high standard of speakers. 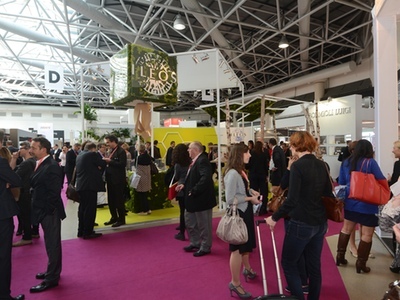 Representatives from brands such as CHANEL, Kora Organics, Algenist, The Detox Market, Stylus, and Croda will address “the green and clean” movement , creative design trends for Autumn/Winter 2021, inclusive beauty, and make up and skin care innovations, experience driven packaging, just scratching the surface of topics to come. The full program can be seen here. Also, keeping in the true spirit of innovation, both shows will highlight dial turning products. A visual go to for the brands to get a glimpse of the top shelf elements available on both show floors. The Innovation Tree, a MakeUp in staple, spotlights the latest beauty market trends. 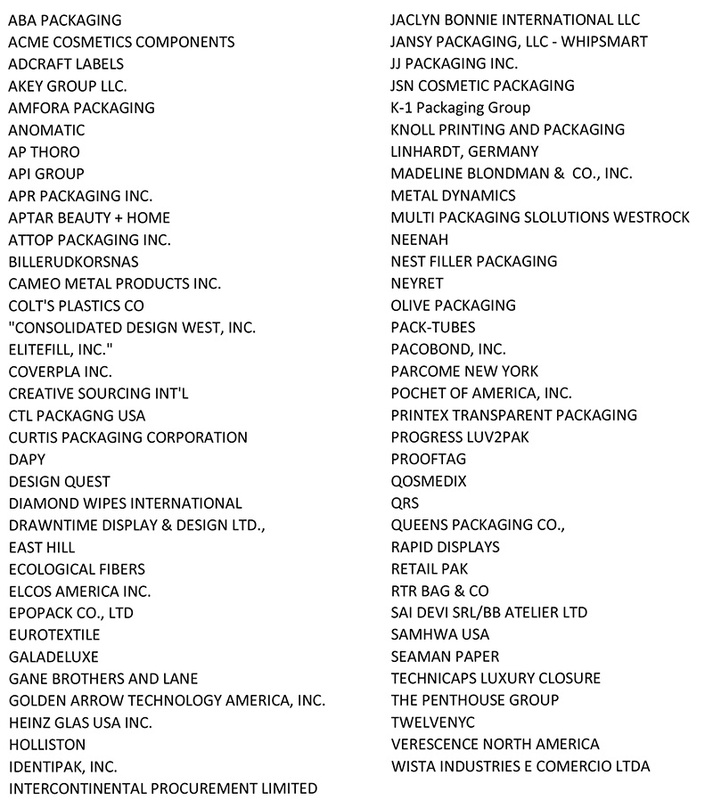 The selection of products is made by an expert industry panel. New on the Luxe Pack show floor will be “The Launch Pad, a digital display inclusive of the many retail launches that hit shelves this year and created by the 2019 exhibitor expert listing. Overall, the Luxe Pack organization team anticipates an epic event bringing the best of experts from both sides of the industry with a saturated two days of business discussions and development. An event unlike any other!